Gwen, Whitsell, Esther, Lamb Hass, Sirprice, Harvest, GEM and the queen of varieties: Hass. All of them combined can help to keep the world’s markets supplied with avocados all year long. 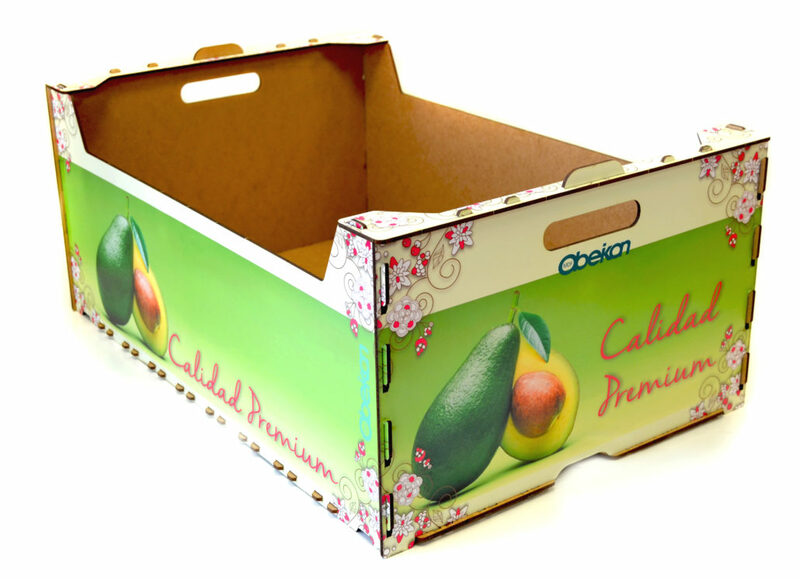 At Obeikan we provide various formats for our customers to support them in the packaging and transportation of avocados to their international partners in the exact conditions each of the varieties requires. Our resistant, recyclable boxes, featuring designs that reflect our customers’ needs, are also available in a range of formats from the smallest box at 200 x 200 x 59 to the largest at 600 x 400 x 240.